If you are a techi/video geek like myself, this is definitely something that might tickle your fancy. 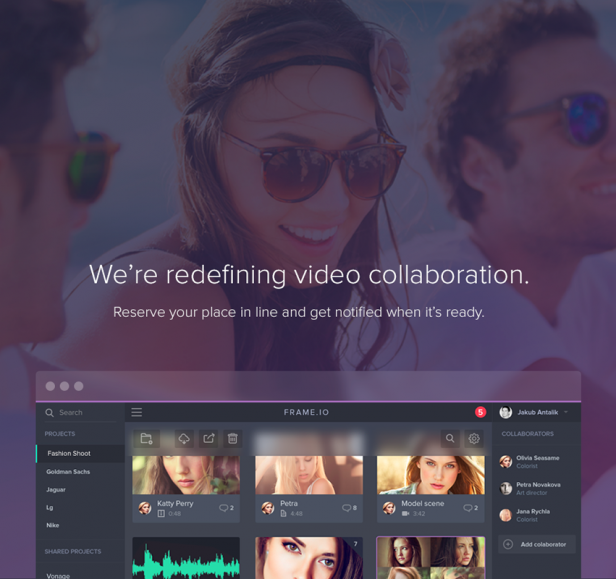 Frame.io is an exciting new software platform to encourage collaboration by making it simpler to do so. Although the software has not yet been released it promises for an easier, faster working platform. 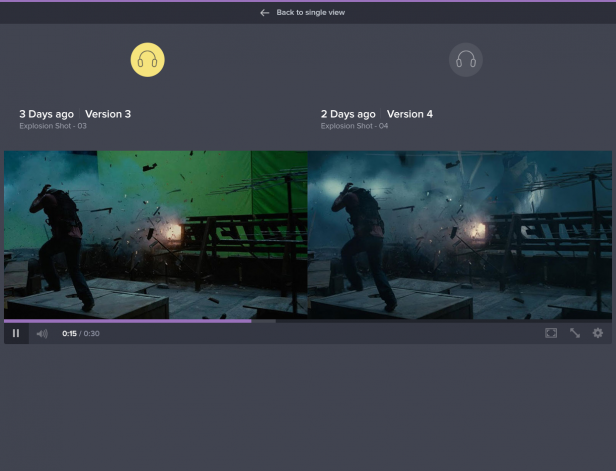 With frame.io, multiple users can collaborate with various video projects/files in one interface instead of moving between multiple applications. Perhaps once released and explored, APPL Video productions will look at extending our service and this platform out to clients to track progress on there on projects. Stay tuned!